Have you ever wanted to purchase an item from New Look but you didn’t have your bank card available or didn’t want to pay for shipping? Click and Collect is an innovative New Look program from November 2011 that allows people to easily purchase any item from NewLook.com without having to worry about bank cards and delivery. With NewLook.com, you can simply click on the item you like, order it and asked that it be shipped to a location nearest to you. You can then pick up your item in the store, pay for it there, and be on your way. Click and Collect offers convenience and savings to all New Look Shoppers. 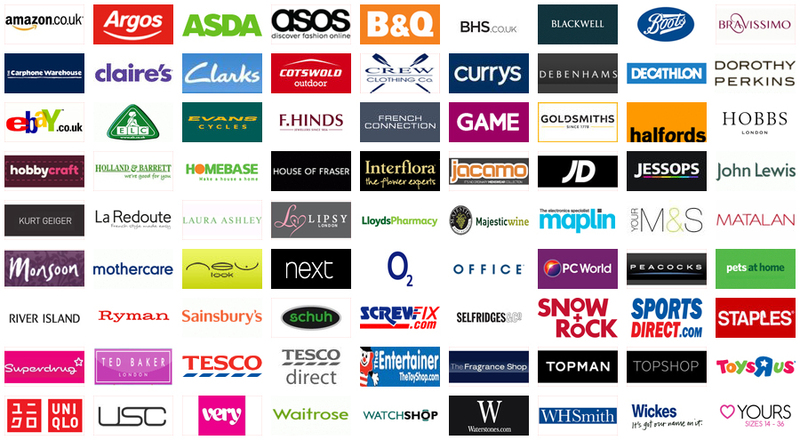 Anything you see online at NewLook.com can be purchased using Click and Collect. It does not matter whether you’re ordering one small fashion item or a new wardrobe for your whole family, with Click & Collect, you can buy when you want and pick up when you want. One of the biggest benefits of using the New Look Click and Collect service is convenience. When you use the service, you don’t have to take the time to check out online, which can be a hassle, especially if you have a slow connection or if the system does continues to not accept your card for no reason. You also don’t have to wait at home for items to be shipped or live in a perpetual worry that they will be stolen from your stoop. Click and Collect makes returning easy too. If you don’t like the clothing items you’ve purchased when you see them in the store, you can simply hand them back and get on with life. You don’t have to worry about shipping the items, filling out return sheets and then waiting for the money to be deposited back in your account like you would if you were completing any other kind of return. When you use Click and Collect, you save a great deal of money on delivery costs. Because you are having the item shipped to the store, not your home, you don’t have to worry about paying shipping at all. Additionally, you’ll save an additional 10 percent on your next in-store purchase when you use the service. When you use click & collect, you pay when you get to the store. This means that you can pay in any method you choose instead of having to use a bank card, the way you would if you were purchasing online. If you prefer to use paper money, you can do that when you use Click & Collect. Many people also do not like to give out card information online. Click and Collect gives you the option to still shop in New Look’s online store without worrying about identity theft. Customers can pick up Click & Collect orders for 10 days after the item is received in the store. An automatic email will be sent out that notifies customers that their items have arrived in the store, so you don’t have to worry about calling in every day, and 10 days gives you plenty of time. If you’re busy during the week, you can come into New Look on the weekend to pick up your items, it’s as simple as that. New Look’s Click and Collect program is available in most stores, so customers who are interested should call their local stores to ensure they participate. Then, all you have to do is start ordering. When you realise how simple shopping with Click & Collect can be, odds are you’ll wish every store had this service!